The Sala Super League is a year-round event held at the most prestigious golf courses on the coast. What is Sala Super League? The finest golf event on the coast. It is a year-round event that began in February 2014 and is played at the most prestigious golf courses on the Costa del Sol. 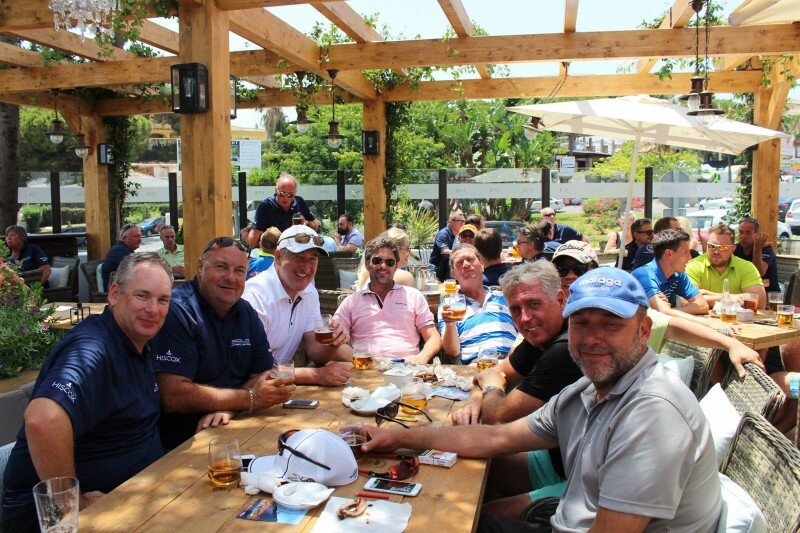 Being the most prestigious golf event in Marbella, it receives extensive local media coverage. Thanks to all our guys for helping raise over 2,000€ for Debra España! La Sala has truly become the ultimate social and dining experience and is renowned as the busiest restaurants in Andalucía, an accolade successfully retained all year round not only during the traditional summer season.